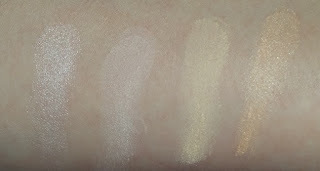 I think it's wise to mention straight from the off that each of the shades are highly pigmented. 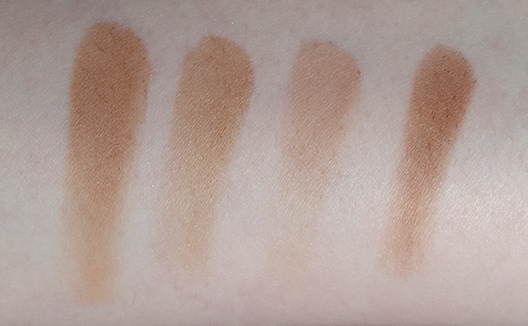 They do blend really easily which works well with contouring, but I recommend using the smallest amount possible on your first try just incase you end up applying far too much! There isn't much fallout from the powders when getting them from the pans so there isn't really an issue with colour contamination from one shade to the next. 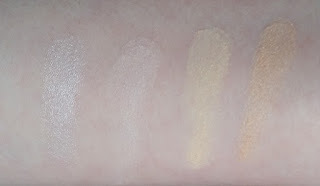 All of the shades are easy to apply, they simply glide onto the skin. I haven't experienced any caking with these shades either which is another important factor. They also have great longevity which is improved with a good primer and/or a makeup setting spray. You are also able to be flexible with the subtlety of your contour. If you want a more extreme kind of sculpt then you can, but if you're looking for a more natural looking contour then you can also achieve that. What I love about this palette is the wide range of choices it gives you. The yellow shade is a personal favourite of mine as it is great to apply under the eyes to help hide dark circles, and the lightest shade makes a beautiful highlighter. You can play with the shades and work out what is best for you. It also works on a range of skin tones. I have been able to contour myself as well others with a darker skin tone with this one palette. The biggest pro of this though? The price. NYX is a brand that make a lot of high quality products for the price that they cost, and this is one that I am definitely impressed with. The price of each individual shade is also very affordable, and the range of shades is increased so you can really personalise your palette further! If you prefer cream products for contouring then this probably won't be your thing, but if you like using powder then this is well worth a go. Even if you have never contoured before, the flexibility of this palette is great for getting to grips with what you like and practicing. If you want to try this palette yet don't have enough brushes or a sponge available to blend, I highly recommend you invest in some along with purchasing the Contour Palette. You can purchase the NYX Highlight & Contour Pro Palette from Feel Unique. 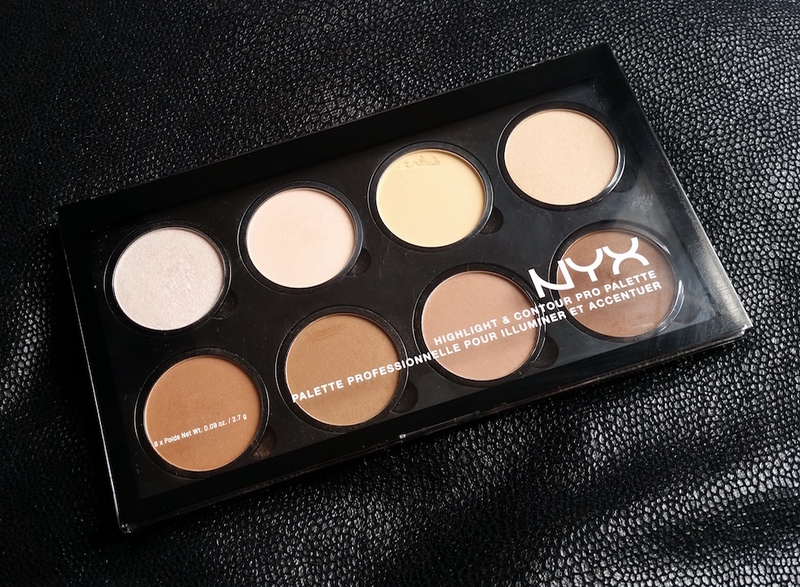 What are your thoughts on the NYX Highlight & Contour Pro Palette? 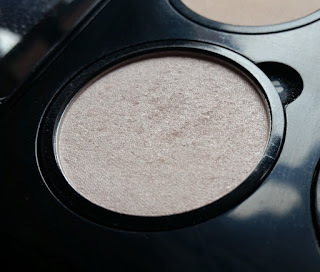 What are your favourite products for contouring? I REALLY want to try the contour palette, it looks amazing!! Wow this is really nice, thanks. I like this product. 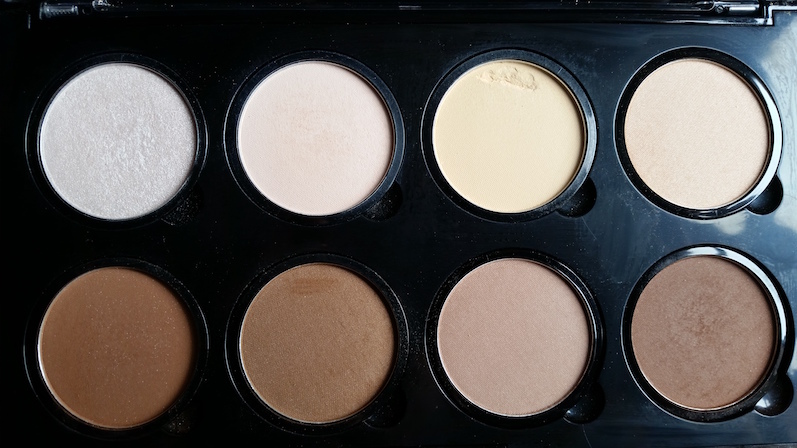 I would like to try this CONTOUR PRO PALETTE for my personal use. Color Shades are really awesome.